Boy, do we have exciting news! We’ve added another seating option, and it’s pretty amazing. 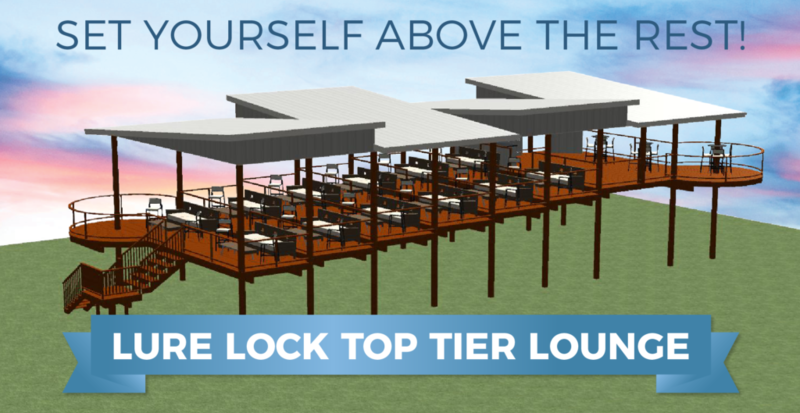 Drum roll please…introducing the all new Lure Lock Top Tier Lounge! What exactly is the Lure Lock Top Tier Lounge? 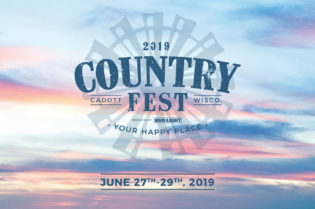 It’s the perfect luxury spot for you + 5 friends to enjoy Country Fest. 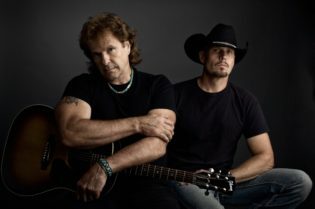 Situated in front of Radio Row and south of General Admission handicap seating area, the lounge features an elevated, one-of-a-kind view of the Main Stage and a ton of perks! Kick those feet up and relax in your very own furnished lounge area. While you’ve got your feet up, refuel with high-end hors d’oeuvres and all-you-can-drink beer, liquor and other beverages – which can be brought to you by your personal server. 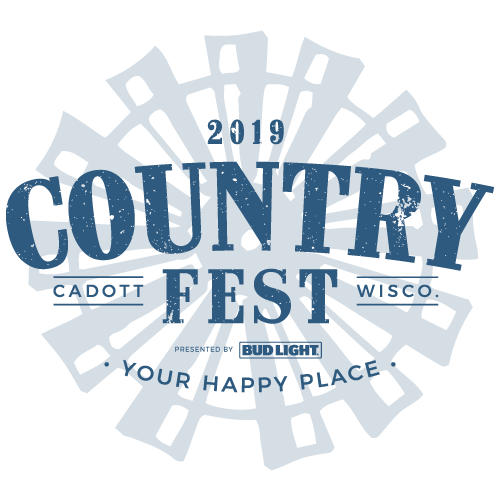 Oh, and we can’t forget to mention the private bathrooms and VIP parking! Where exactly will it be located? 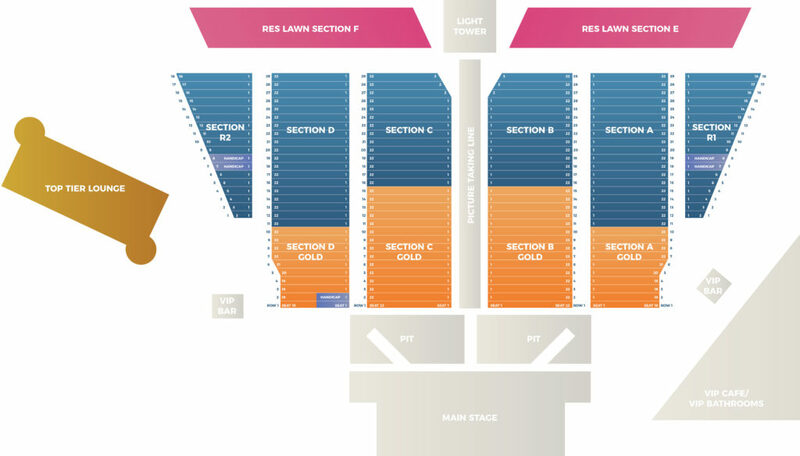 Check out the map below to see the layout! 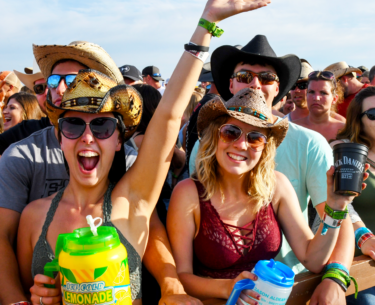 The Top Tier Lounge package is $3,900.00 and includes (6) 3-Day Concert Admission Passes into the grounds, broken down into individual days. Don’t miss out on the ultimate deck-top party! 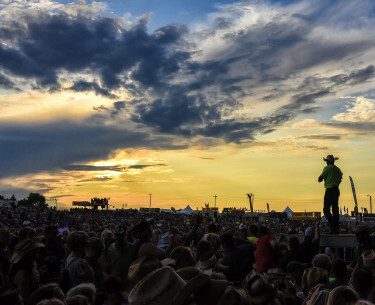 Give your Country Fest crew amazing stage views and an unforgettable atmosphere in an elevated lounge space. 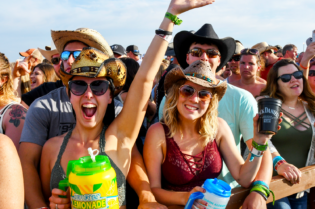 Reserve your lounge package now online (don’t forget to select the Top Tier Lounge tab) or by calling the Country Fest office at 800.326.3378. HOW ABOUT THIS 2019 LINEUP?! 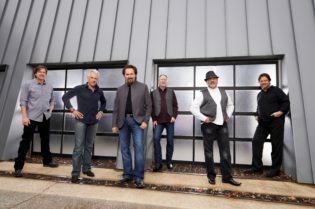 Have you check out this summer’s lineup yet? 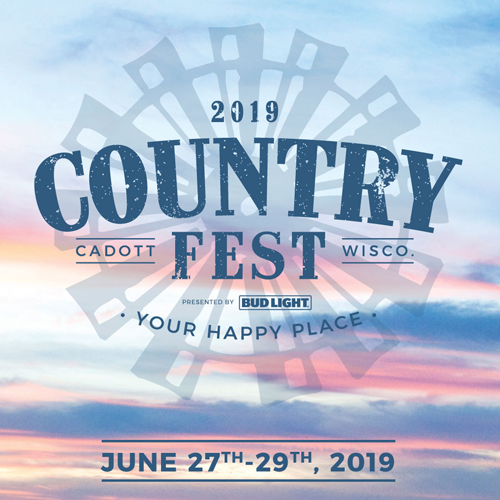 Luke Bryan, Sugarland, Little Big Town, Cole Swindell, Brett Young, Justin Moore and so many more are coming to Cadott! Plus, just announced – Ashley McBryde is returning! Only 200 days to go! Don’t worry, we’ve got those too! 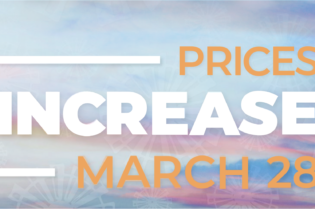 VIP, Reserved Lawn and General Admission tickets, plus campsites, are all on-sale now. Get your tickets here.